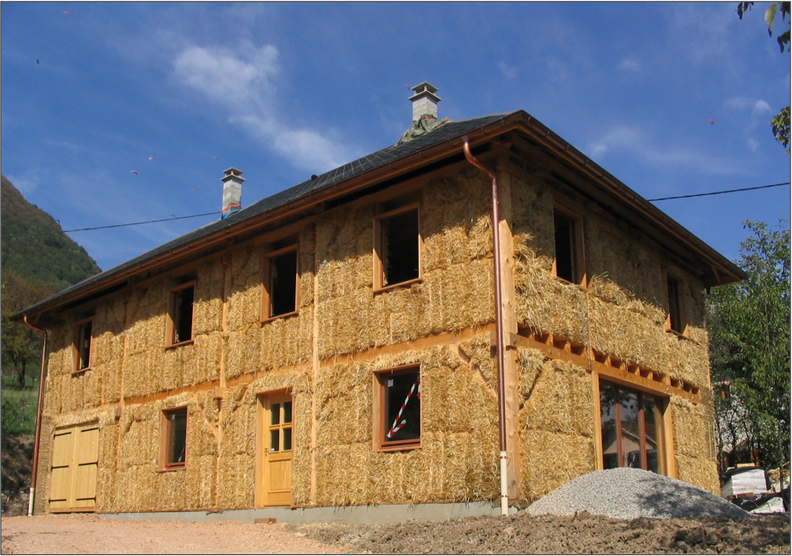 Develop straw building and ecological materials. 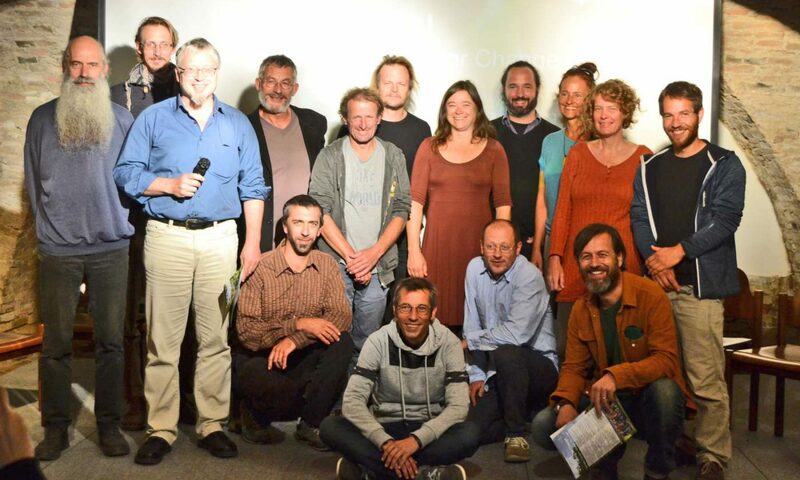 To limit global warming, wars and refugees. The straw materials have all the arguments against global warming. The good mood, the festive side of our very human network.